We have a beautiful garden on the ground floor of our apartment block. On certain evenings, when there is a gentle summer breeze blowing, the scents from the wild variety of flowers and plants permeate through the whole building. As you climb the staircase and walk along the passage way, the wonderful aroma of this garden arrests your attention. It truly is one of the delights of the day. In amongst all these scents is one particular scent that always stands out to me. When I smell it, I pause and breath in deeper and deeper so as to get as much of it in as possible. I was recently told that that wonderful scent is in fact, Jasmine. Often times when I stand on our balcony looking at the view, this scent rises up from the garden below and grabs my attention. What a wonderful scent that is. As I was thinking about this, I thought, ‘isn’t this how it is in life. There are so many “scents” around us on our walk through life, so many things that ‘smell’ good or ‘smell’ bad. There are many things life and the world pushes at us whether it’s careers, relationships, fashion, fitting in. All of these things are common to us. 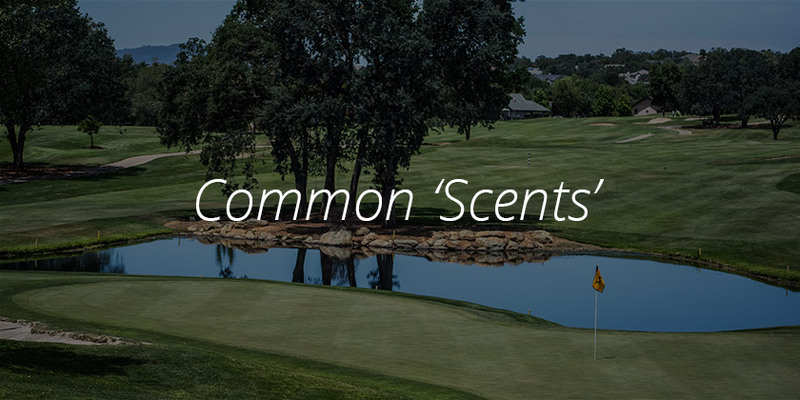 However, every now and then something stands out from the common scents that surround us on a daily basis. It absolutely steals your attention and fascinates you. It’s delightful to you, it’s wonderful and it makes you feel alive. Now as you read this you may have already thought of that ‘scent’, that person, that talent, that feeling, that experience you have and you know that it stands out from the common scents of your daily life. You cannot ignore it and you cannot forgot get it. Even if you get caught up in your life, there are moments where the scent catches you off guard and causes you to stop and take notice much like when I’ll be walking somewhere, if there is an aroma of Jasmine in the air, I will stop, take note and take delight. These things, these ‘scents’, grab our attention; they resonate with something deep on the inside. I believe they touch us for a reason. I believe they refuse to be ignored for the sake of a higher purpose. What ever that ‘scent’ is to you, you need to be intentional about making sure you experience and pursue more of it. This ‘uncommon scent’ that stands out above all the other ‘scents’ are things like; your talent and natural abilities, it could also be a person whom you love deeply. Whatever it is, you need pursue more of it, it’s the key to coming alive. It points to your purpose. So breath it all in, feel the delight and do what you must to make sure you pursue that ‘uncommon scent’. It is waiting to be enjoyed and to be experienced to the fullest.